← Book Review: Zeroes by Scott Westerfeld & Co. The end of the year is finally here! And I’m celebrating by putting together the post I’ve been most looking forward to: the annual book review recap! I started a book blog for a couple reasons, but one of them was because it is a great way to keep track of all the fantastic books I’ve read (one that didn’t involve a journal and printouts of the covers – the method I was using before I discovered the wonders of blogging). Sharing my love of books has become a passion all its own, and I have discovered some profound things in my own reading habits that I may not have otherwise. Most notably, I have come to truly appreciate the idea that life is too short to read boring books. This epiphany hit me in early 2013. It was eye-opening because I realized the books I was most looking forward to reading were getting left on the shelf in favor of books I felt like I was obligated to read (does anybody else have that problem?). Anyway, I made the decision to read the books I was most excited for first rather than last and, as this post will illustrate, it has made for one of the best years of reading I have ever had! 4 Stars: I really liked it! 4.5 Stars: I really, really liked it! 5 Stars: I LOVED it!!!! I read 60 books this year (27 books less than last year) totaling 25144 pages (12184 pages less than last year). And I enjoyed every minute of it! Considering I’ve been dealing with chronic dry eyes for the entire year, I’m happy to have read anything. In 2017, I hope to continue reading only high priority titles and wrapping up a few series. I feel like I am fairly hypercritical of books, but that isn’t reflected accurately in this year’s lineup. I did a pretty good job picking up books from authors I already loved and not forcing myself to continue on with authors I didn’t. I also stopped requesting arcs from authors I hadn’t read before, and that when a long way towards increasing the average rating of all my titles this year. Don’t be surprised if you see a title on this line up with the different rating then what I assigned it in my reviews. When comparing a single book to a whole year’s worth of reading, it tends to skew everything – I’m totally grading on a curve, lol. Stay tuned for my Top Ten Books of 2016 list on Friday, December 30th. 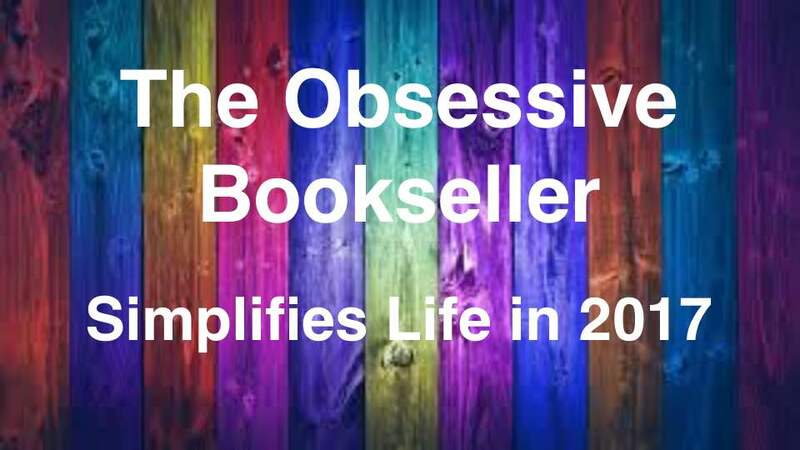 The list might surprise you in how it differs from this line up – how I evaluated a book in the star system does not necessarily dictate which ones I still have warm fuzzy feelings about months later and which ones I am super excited to talk about with others. What a fun post! As much fun to read as I imagine it was to write. Good for you, primarily reading books you enjoy! I think I’ll be able to post my 2016 favorites tomorrow…but your recap is above and beyond! Looks like you have a great year! There are some interesting books there I haven’t read. How’d you read Dragonwatch? We love Brandon Mull at our house! I definitely read more than I anticipated this year but I also DNF’d more than I ever have–which was a good thing (in that weird way the DNFing books is). I had my “life’s too short” epiphany earlier this year so I wanted to work on DNFing books (ie not feeling guilty). And it worked well because I went through less slumps than before, generally rated books higher and had more time to read other books. So I am definitely going to keep that momentum going in 2017! I hope you have a great 2017 too! Agreed!!! And thank you :) I didn’t have to put down very many this year – I got lucky while picking them and made a concerted effort to finish series I already loved.